GoldenWarriar wrote: Did you draw that picture? No, he did not. If you Google Search the image, it becomes obvious that he just erased the footer of the image and superimposed his credentials on to it. A lot of great submissions so far, and still plenty of time to submit! Please try and keep replies for submissions and not criticize other entries. If you are using non-original artwork or photos, please make sure to include credit of the owner and/or link to the original image. Images that are not original artwork won't be taken into consideration when determining a winner. Based on what Difinitus said, google images are fine, just don't try to claim them as your own (by, for example, putting your name on the image itself ) My recommendation is to go back, edit your post so that it's obvious that it's a google image, (maybe just add: Image found on Google) at the bottom of the post). I totally understand why you want to remove the "ugly stuff" but when it comes to copyright cases, and using other people's work, it's a very fine line between borrowing and stealing. It's always good to keep copyright info on an image (or at least posted alongside the image). Imagine someone taking something that you spent a lot of effort on and saying that they made it themselves! No fun. I want one of the walking plants from CG as a pet. Artwork and movement already done some easy to implement. Plus we have no pets or mounts for cg yet. Just bardings and charms. Active skill would be restore “x” amount of energy (instant) and “x” amount of health per tick for 20 seconds. I.e. opposite of the hare. Passive skill adds poison and /or other elemental resists, and a boost to dex. Boost to evades would be good too. alisa.maclucas wrote: I want one of the walking plants from CG as a pet. Artwork and movement already done some easy to implement. Plus we have no pets or mounts for cg yet. Just bardings and charms. Actually wouldn't mind having that one as a tank pet. The flamingo pet has been brought over by the pet tamers from distant lands. The endurance and patience of the flamingo is what makes it have the key qualities required for the perfect pet. 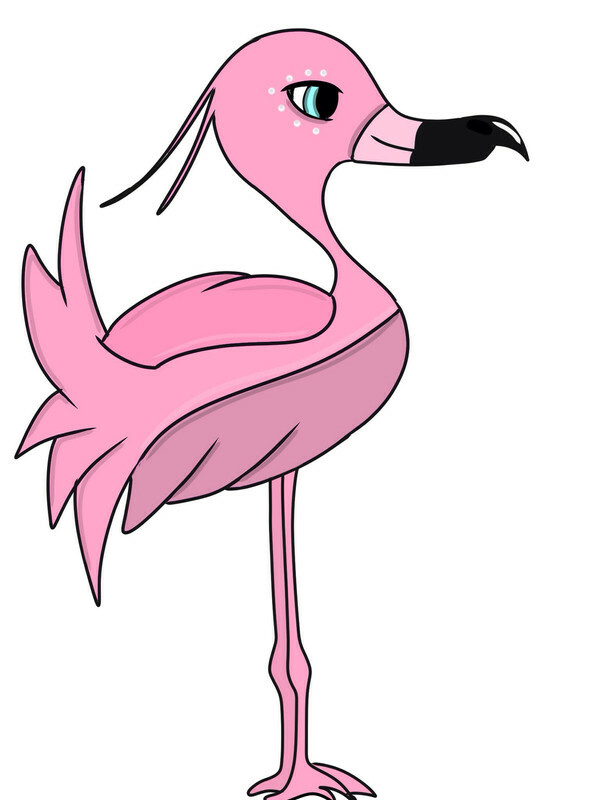 Level 1 flamingos have no armour, but as you level up your pet it gradually gains more armour. The armour is engraved with celtic symbols. You can obtain your pet from the traditional token system. However, i would like to bring in an alternative option to obtaining it. The alternative option would be to bring precious gems (e.g diamonds, sapphires etc.) to the pet tamers. In exchange for enough gems you will get a pet token in return. This will aid newer, non plat buyers in the game to obtain the pet, without having to spend gold. It will also make use of the gem loot. 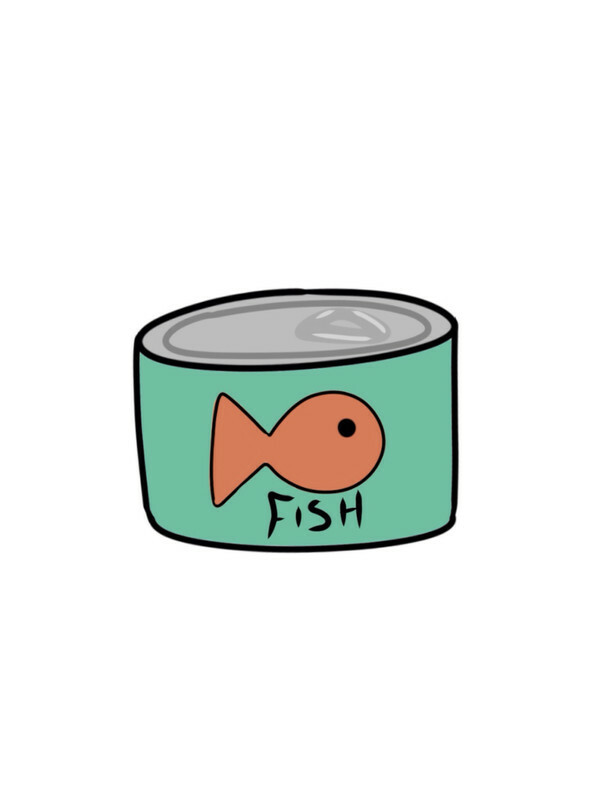 In order to feed your flamingo you will need to purchase some fish from the pet tamers. This will cost 500 gold, which lasts for 2 hours. Your pet waits for the perfect moment to swarm the enemy with its feathers, obscuring you from sight. This allows you to land a surprise attack, which allows for increased damage over a 10 second duration. Last edited by Turquoise on Fri Feb 15, 2019 6:13 am, edited 1 time in total. 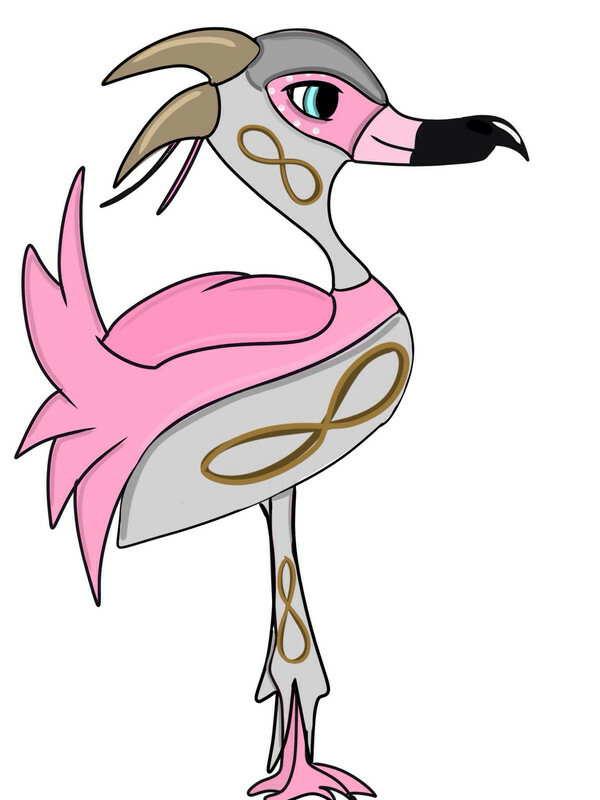 Turquoise wrote: Here are my designs for my flamingo pet so far info/stats will be posted soon. My pet's name is Raijū. Raijū(or Thunder Beast) is a legendary creature from Japanese mythology. 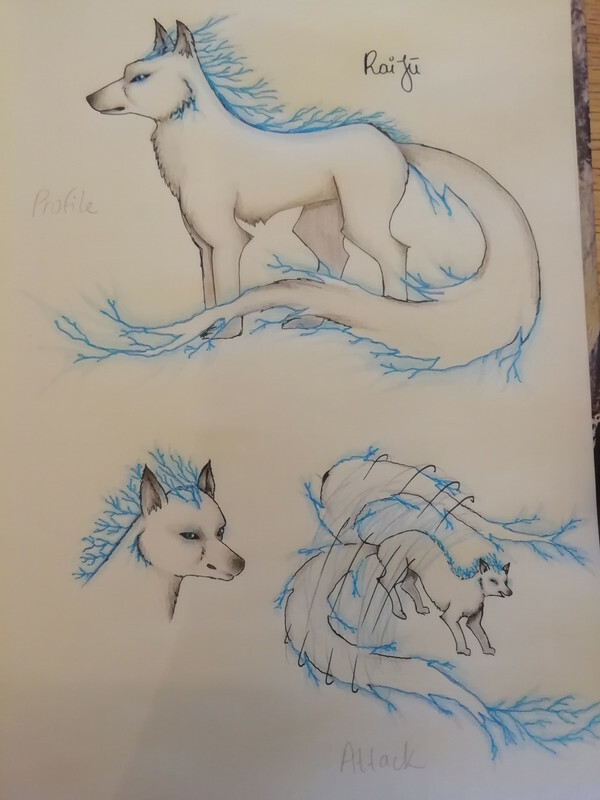 Raijū whip's his tail creating a thunder/lighting strike, by whipping his tail he hits his enemy with lightning and does damage on them. (skills cool down is 1 min and skill stays active on enemy for 20 seconds). Raijū eats meat, according to his level. Stats:at the maxed lvl it has 240 focus,vit and 200 defence. His tiers are: tier lvl 1 purple, tier lvl 2 blue, tier lvl 3 black and tier lvl 4 white. His tail has a shimmering effect, which intensifies when he is creating his thunder/lightning. Dark Heroine wrote: My pet's name is Raijū. Raijū(or Thunder Beast) is a legendary creature from Japanese mythology. Dude, awesome! Would make sense to have something like this considering we already have Japanese-styled fashion. Love the artwork too!